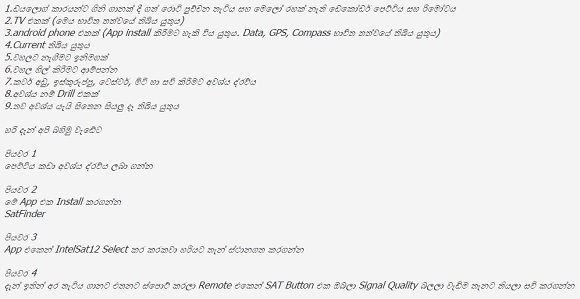 Dialog per day tv offers entertainment,education,news,sports,cartoons and much more international and local television channels for Srilankan customers.An exciting range of channels Postpaid, Prepaid and High Definition are available for your convenience. How to Activate Dialog per day Tv ? First read Dialog per day tv installation guide well. Connect cables for setup box Tv and LNB. Then active your Dialog per day tv sim card. Put sim card in to the setup box. Turn Dish to 260NE using compass or App. 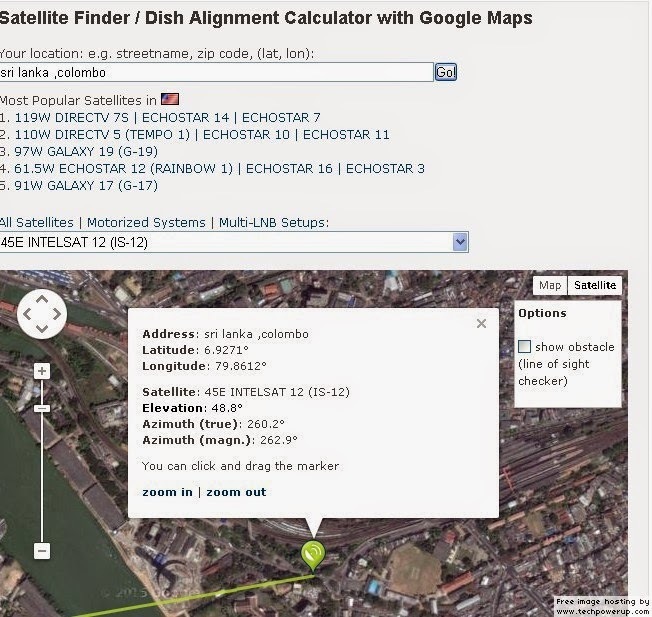 Get intelsat 12 direction using DishPointer website and using Google maps. 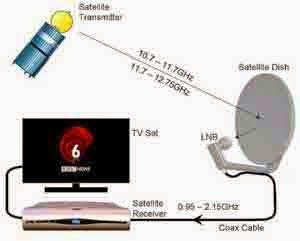 Then Dish change up to down position slowly and check the satellite signal strength. 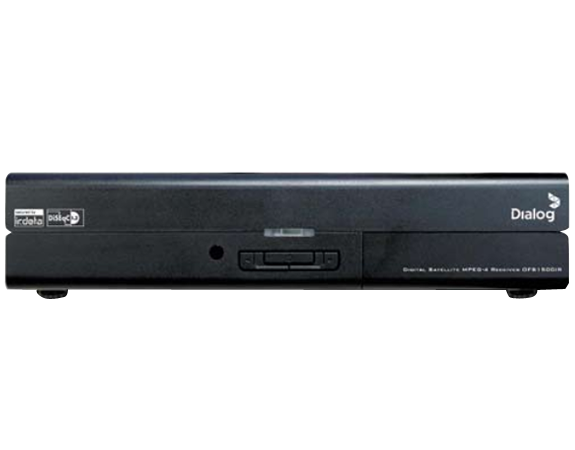 Set the dish in location of have higher signal strength.